11:45 A.M. – 12:25 A.M. 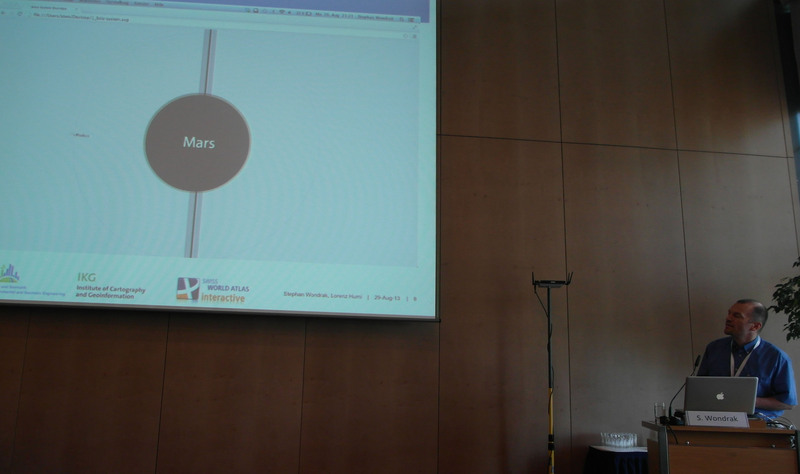 Session 2: Planetary Cartography. 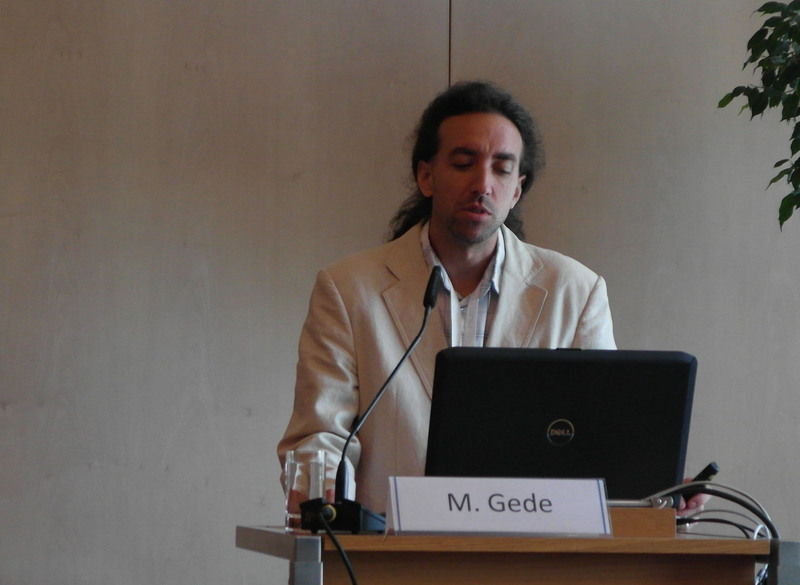 Chairperson: Hargitai H.
16:30 – 17:45 S6-I | Mixed Session. 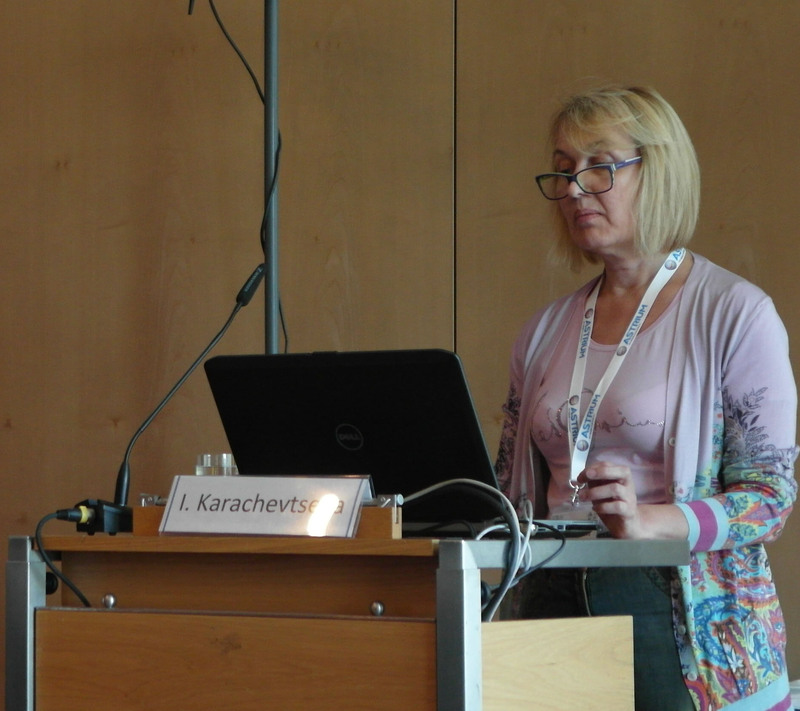 6I.4 GIS mapping and analysis for landing sites of Soviet spacecraft on the Moon (#715) – M. Baskakova (MIIGAiK Extraterrestrial laboratory (MExLAb) Moscow state University of Geodesy and Cartography (MIIGAiK), Moscow) et al. 8F.2 On the Concept and Integration of Geologic Time in Planetary Mapping (#104). 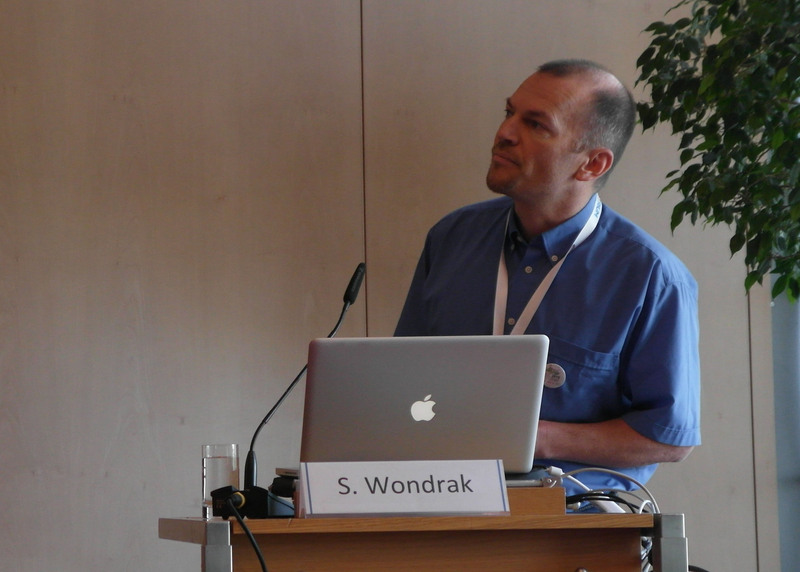 – S. van Gasselt (Freie Universitaet Berlin Planetary Sciences and Remote Sensing, Berlin) and A. Nass. 10G.4 Mapping of the Landing Areas of the Soviet Lunar Rovers Lunokhod-1, -2 (#1090). – Evgeniia Gusakova (Moscow State University of Geodesy and Cartography (MIIGAiK), MIIGAiK Extraterrestrial Laboratory (MExLab) – Moscow) et al. 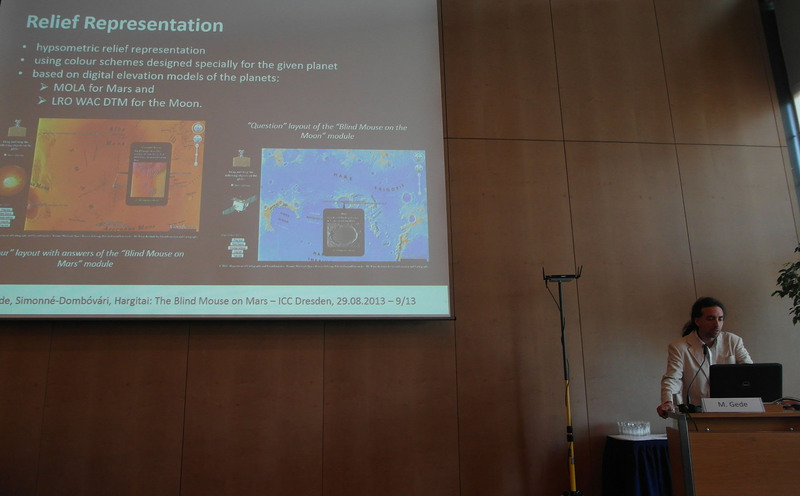 11G.2 “Blind Mouse” on Mars and Moon – a Map Game for Disseminating Planetary Topographic Knowledge (invited talk) (#288) – M. Gede (Eötvös Loránd University Department of Cartography and Geoinformatics, Budapest) et al. 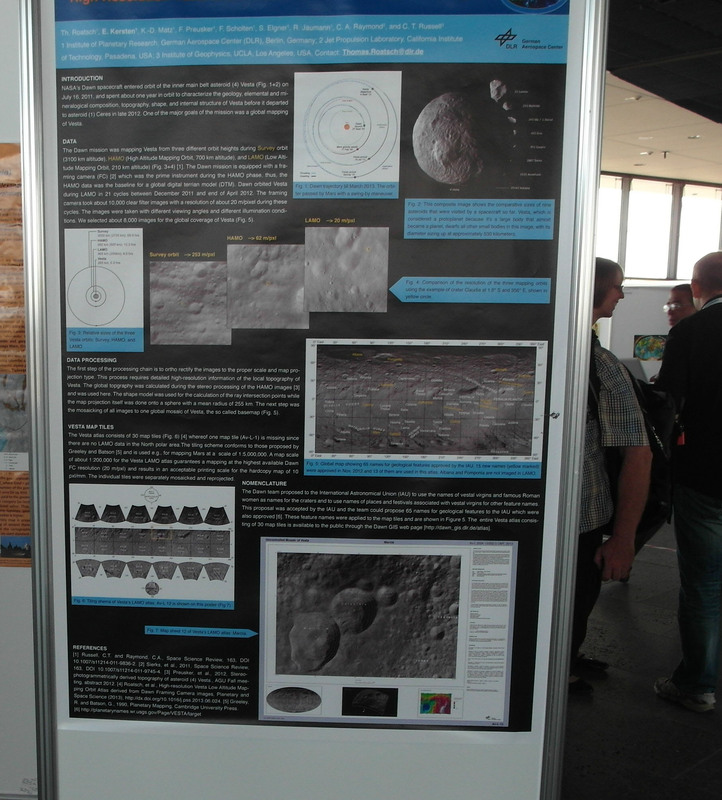 2G.4 GIS-mapping of Phobos based on new results of image processing of Mars Express data (#1075) – I. Karachevtseva et al. 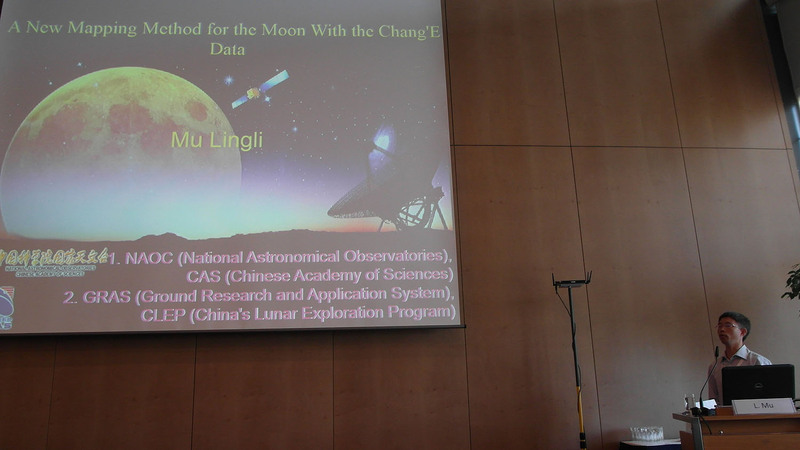 Speaker: S. Afanasyeva (State University of Geodesy and Cartography (MIIGAiK) Extraterrestrial Laboratory (MExLAb), Moscow). 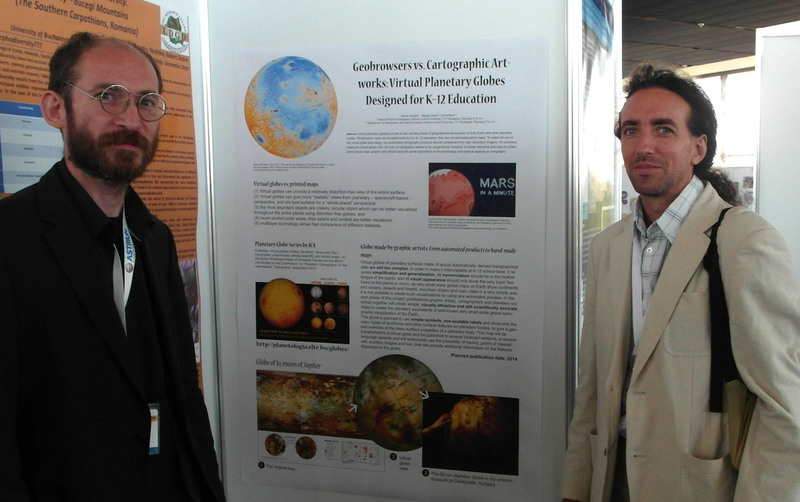 P3.33 Geobrowsers vs. Cartographic Artworks: Virtual Planetary Globes Designed for K–12 Education (1252) – H. Hargitai et al. P3.34 HIGH RESOLUTION VESTA LAMO ATLAS DERIVED FROM DAWN FC IMAGES (#623) – T. Roatsch et al. 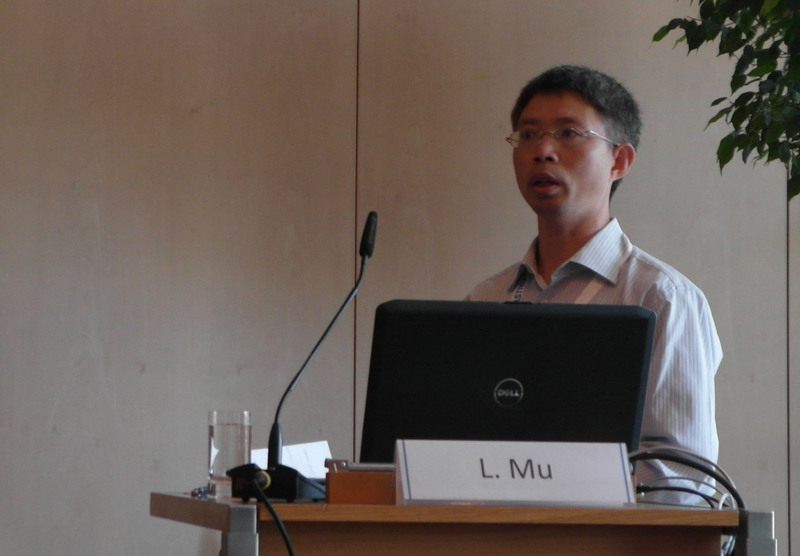 P3.36 Main Characteristics of Coordinate and Cartographic Support of Luna-Glob Mission (#706) – Anatoliy Zubarev et al. 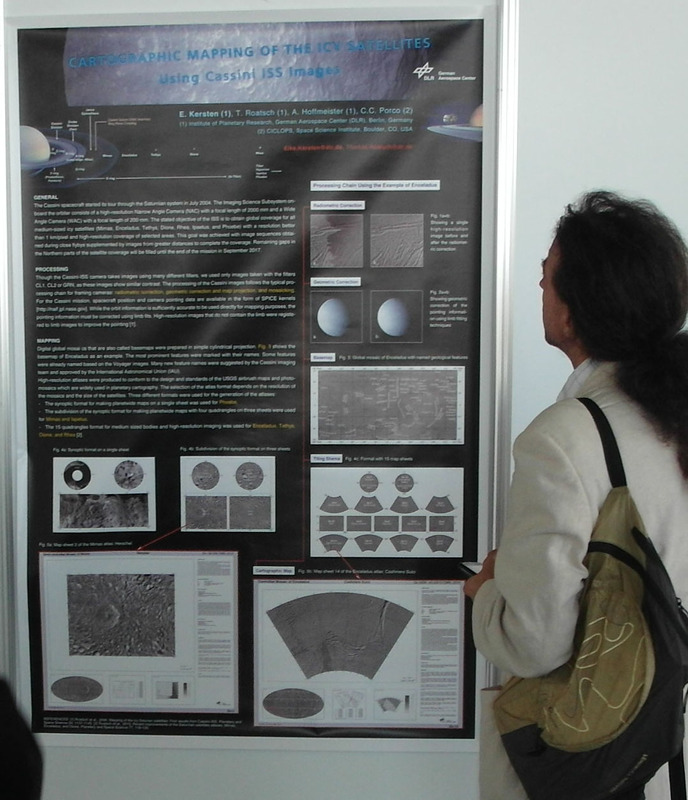 13G.1 Mapping Of Candidate Russian Landing Sites On The Moon (#1148) – A. Kokhanov (1Moscow State University aof Geodesy and Cartography MIIGAIK Extraterrestrial laboratory (MExLab), Moscow) et al.